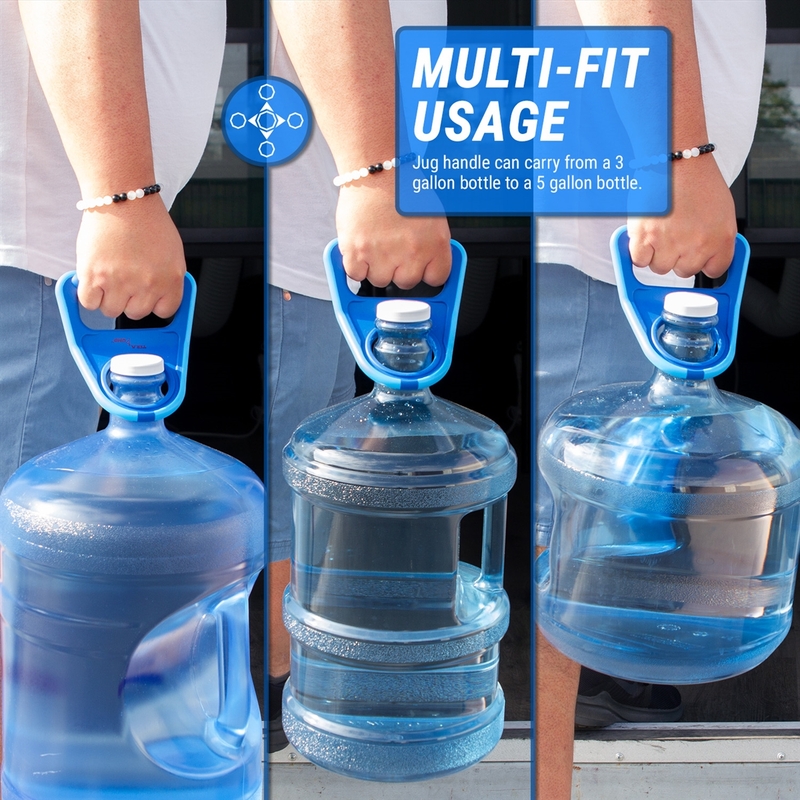 Carrying heavy 5 gallon water bottles can be a pain! 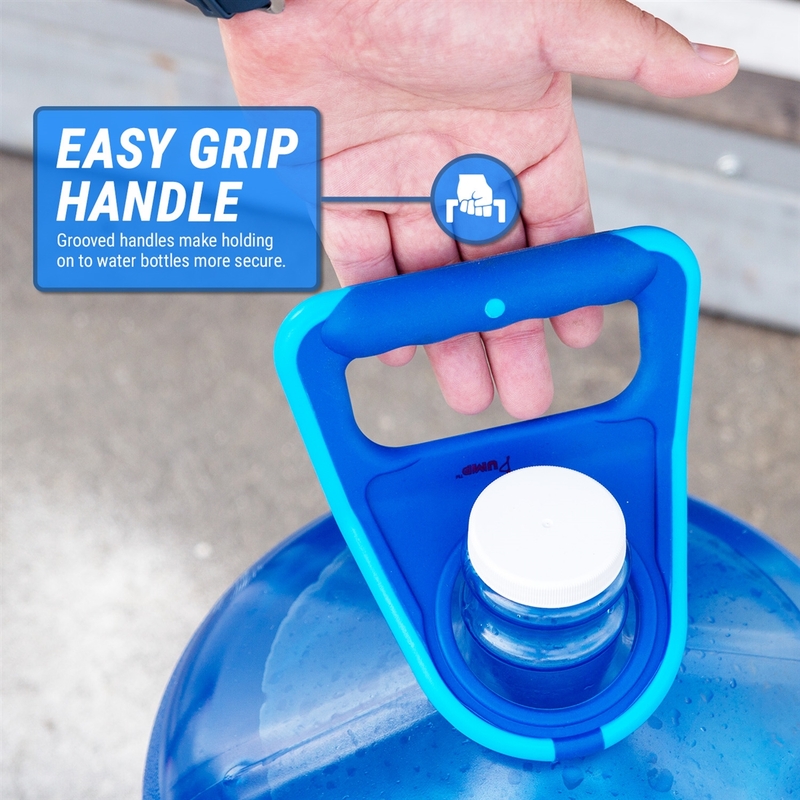 Safetly and easily use this portable TERA PUMP TRDWH002 to carry all your 2-6 gallons water bottles from the car or anywhere. 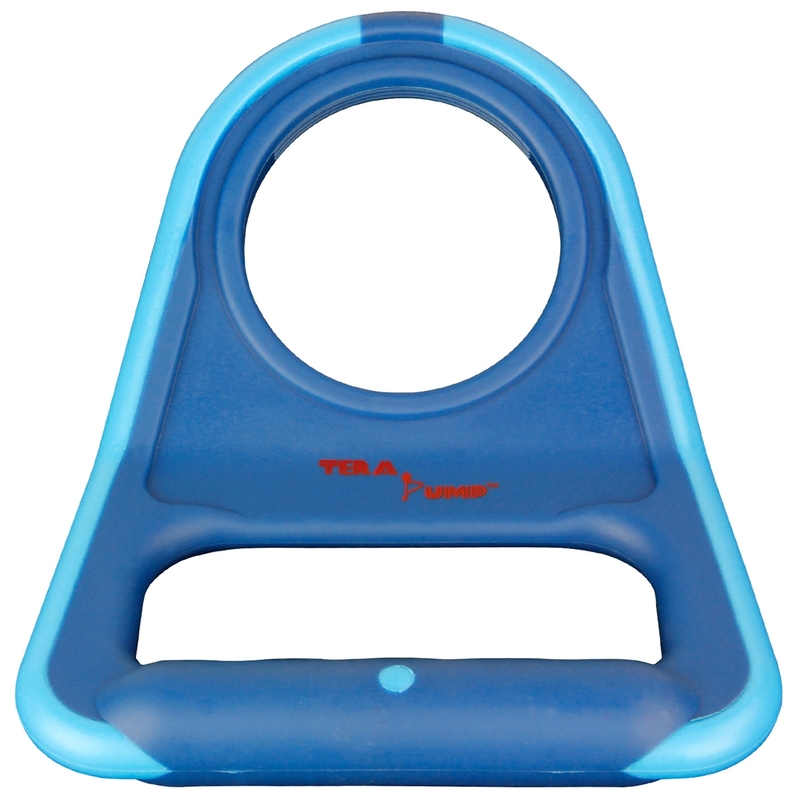 The TERA PUMP TRDWH002 is an affordable water bottle handle designed for easy lifting of heavy water bottles. 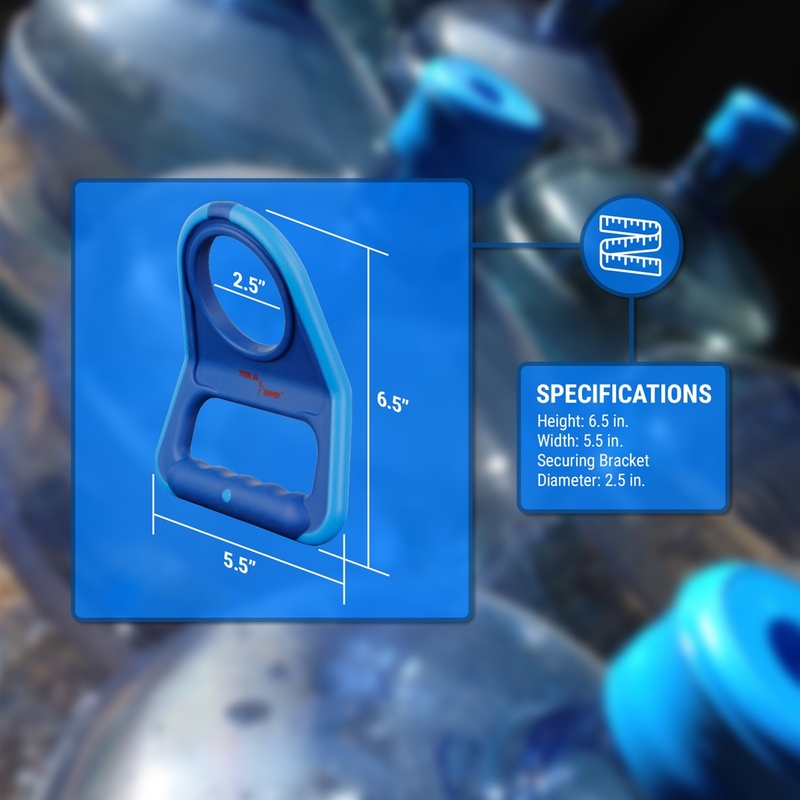 The TRDWH002 eliminates the strain on your body of lifting of large, heavy, water bottles. 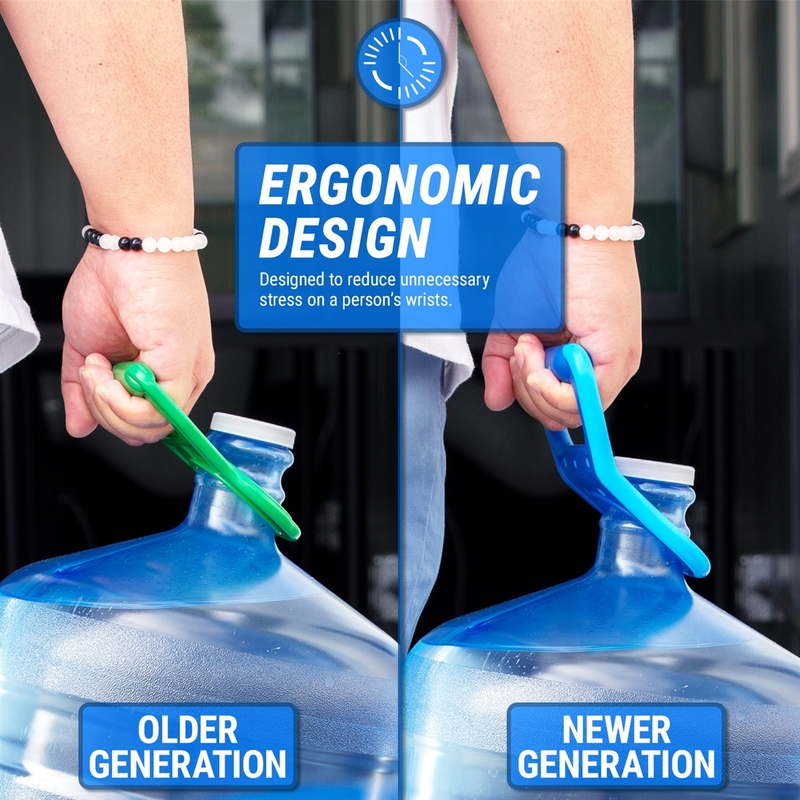 New ergonomic design to reduce strain on the wrist!